Monday night was filled with mourners paying respects to David Bowie, but if you logged onto Hong Kong social media, you might not have known the singer had died. What had Hongkongers’ attention instead? An alternative awards show for satirical songs called TV Most First Guy Ten Big Ging Cook Gum Cook Awards Distribution (毛記電視第一屆十大勁曲金曲分獎典禮). When TV Most first put tickets for the awards show on sale last month, they sold out within minutes. Hundreds of thousands of Hong Kong people tuned in for the live Now TV broadcast from Queen Elizabeth Stadium. Discussion of the show swamped local social media feeds for hours. TV Most is not a broadcast station, but a new website and social media platform established by youth magazine 100 Most. Its Chinese name, Mou Gei (毛記), is a play on the city’s biggest station TVB – Mou Sin (無綫) in Chinese. “Mou gei” means “Mou’s shop” in Cantonese slang. TV Most even used TVB’s colour scheme in its own logo. TV Most is well-known for creating satirical fictional characters based on real people, many of whom are TVB news anchors and celebrities. For instance, one of the TV Most news anchors is Tung Fong-shing (東方昇), whose obvious inspiration is TVB anchor Fong Tung-shing (方東昇). Most of the programmes are tongue-in-cheek, with satirical news segments airing Monday to Friday. Serious news is covered as well – every Wednesday a short documentary segment tackles sociopolitical issues and current events in Hong Kong with an uncharacteristic but welcome straight face. Ging Cook Gum Cook (勁曲金曲) is a satirical take on TVB’s music programme Jade Solid Gold (勁歌金曲 – pronounced Ging Go Gam Kuk in Cantonese). It is a weekly billboard programme that began in June last year, parodying real songs whilst poking fun at – and raising concerns about – social issues. A song that has been on the billboard since the show started is Forever ATV, a play on famous singer Jacky Cheung Hok-yau’s Forever Love. The title is a light-hearted but obvious jab at ATV’s tendency to rebroadcast decades-old programmes rather than making new ones. The fact that ATV delayed paying staff wages several times is also subject to gentle mockery. The programme does not limit its satirical subject matter to only TV stations, however. They transformed Eason Chan Yik-shun’s Shall We Talk into a song about the controversial copyright bill, called Shall We Talk About The Internet. Gregory Rivers. Photo: Gregory Rivers/Catherine Chau Ka-yee. Why was the award ceremony so popular? There are four major music award ceremonies in Hong Kong every year, hosted by TVB, RTHK, Commercial Radio and Metro Radio. People have become increasingly cynical towards these shows, however, criticising them as being staged and clearly biased. The shows have been criticised for only handing out awards to singers signed to record companies friendly to the stations. In 2009, TVB failed to reach an agreement with four international record companies over a royalties dispute. That year, singers who had contracts with those companies – Universal, Warner, EMI and Sony – did not receive any awards at the ceremony. The TV Most Awards, meanwhile, is not beholden to the music industry – in fact, it makes fun of the music industry establishment. Many of the awards went to artists who are not celebrities; instead the prizes honoured songs that were humorous or reflective of current affairs. One of the awards even went to a children’s choir group who sang about the pressures of the controversial Territory-wide System Assessment tests for primary school students. The Best Female Singer award went to Akina Fong Kin-yee, a former TVB anchor who performed just one song, about the marital issues of middle-aged women. “I have not joined the music industry yet, but I have already received an award,” Fong joked at the ceremony. 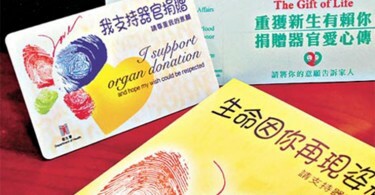 The vicissitudes of middle age and primary school examinations are the serious heart beating underneath the comedy. 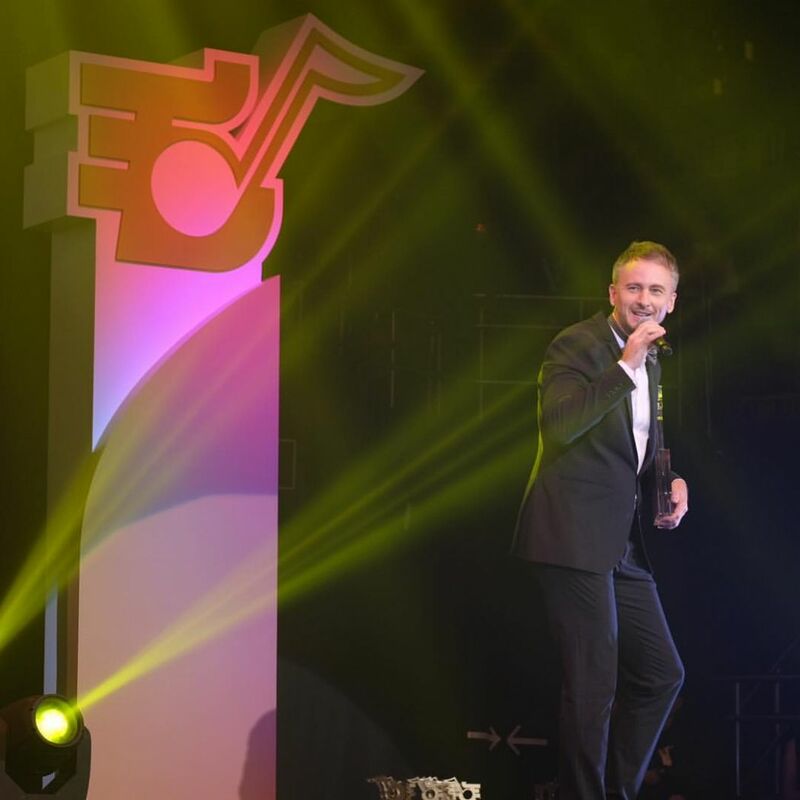 The Best Male Singer award went to Gregory Rivers, or more well known as Ho Kwok-wing, an Australian actor-singer who has lived in Hong Kong for over 30 years. Though he first came to Hong Kong to follow his pop idol Leslie Cheung Kwok-wing, he is not a singer – he is best known for his acting career on TVB, usually in the role of a Cantonese-speaking police officer. 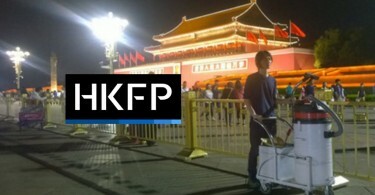 He sang Forever ATV as well as another song about Hong Kong people’s shared memories and core values. The Grand Award went to Denise Ho Wan-see, often known as HOCC. Ho’s contract with her record company was not renewed after her vocal support of the pro-democracy Occupy protests. She sang a song about lawmaker Christopher “Tree Gun” Chung Shu-kun, a frequent target of parody for netizens. 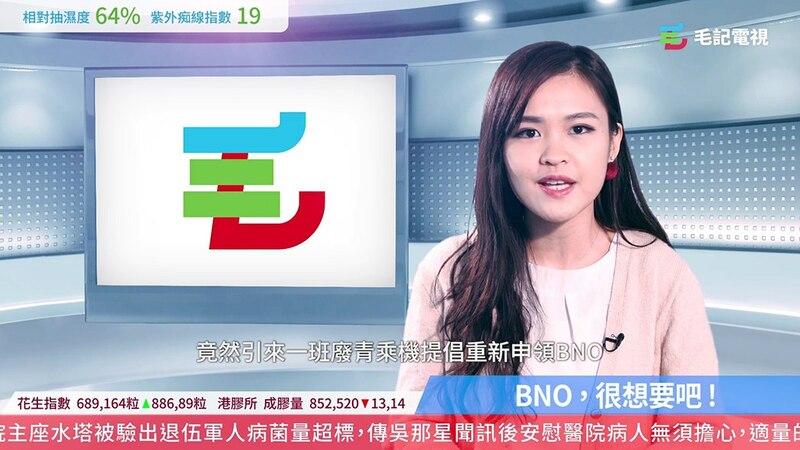 The TVB newscast on Ng Leung-sing’s comments received more than 8,000 complaints. Photo: TVB screen capture. The TV Most awards come at a time when many believe that Hong Kong television – once a fertile playground for local humour and creative expression – is on the wane. ATV has been plagued by questions about its independence ever since Chinese real estate businessman Wang Zheng became an investor (and unofficial “major shareholder”) in 2010. Two years later, the station received more than 40,000 complaints when executive director Louie King-bun criticised students on air. The government has decided not to renew ATV’s terrestrial licence after April 2016. 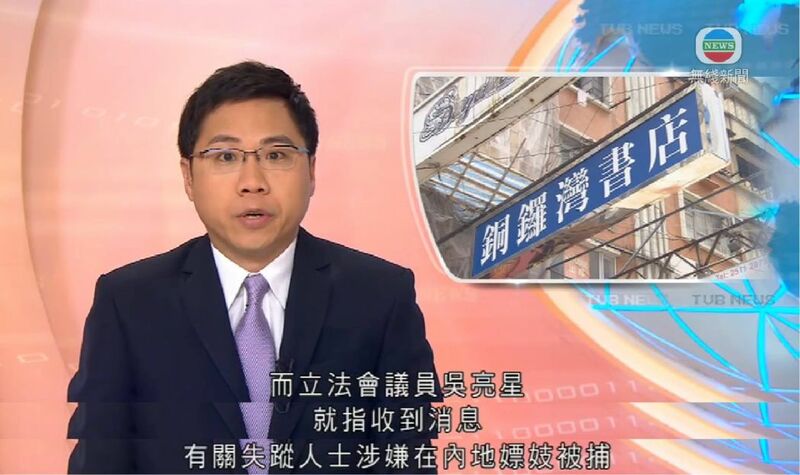 Popular telecom mogul Ricky Wong Wai-kay’s Hong Kong Television Network was denied a free-to-air licence in 2013, a decision that was ruled two years later by the High Court to be unlawful. When TV Most first began, they aired a segment with Akina Fong that joked about applying for a licence of their own. 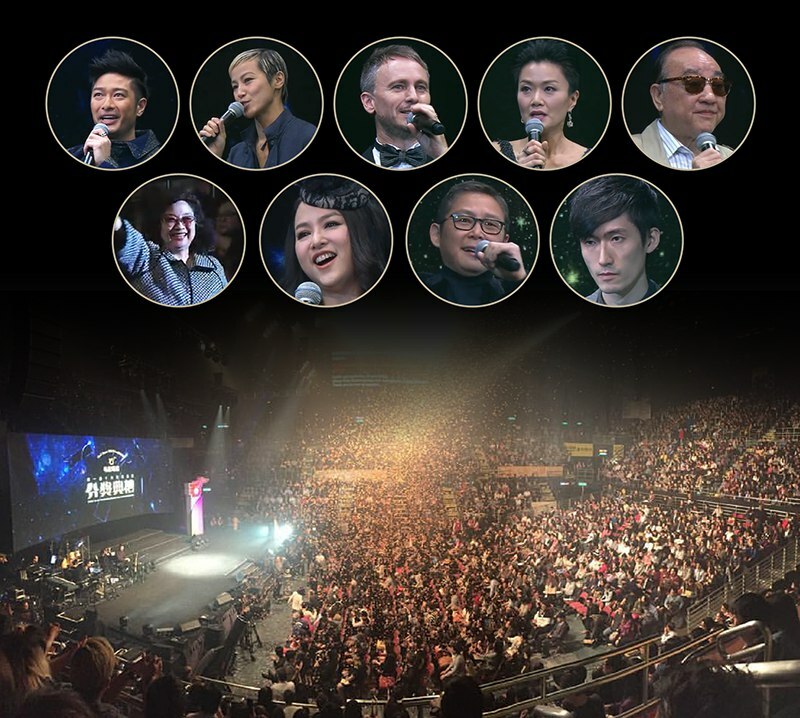 Though the awards may not be as serious as the other such ceremonies, the massively popular event may be another form of protest towards the musical establishment and more generally, towards the whole political scene in Hong Kong. Explainer: Why did the 'TV Most' alternative award show for satirical songs go viral?